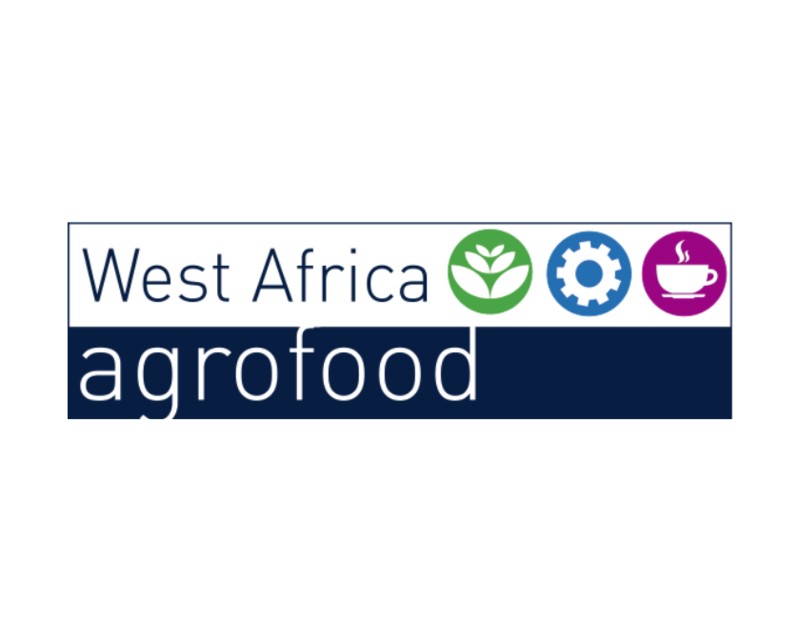 Agrofood is West Africa’s 6th international trade show on agriculture, food processing & packaging, ingredients, bakery & confectionery and food & hospitality. The 2019 event, held in Accra, Ghana, features five official country pavilions, namely from China, Germany, France, Netherlands and Turkey. With strong institutional support both in West Africa and internationally, as well as an excellent conference program a successful show is guaranteed.